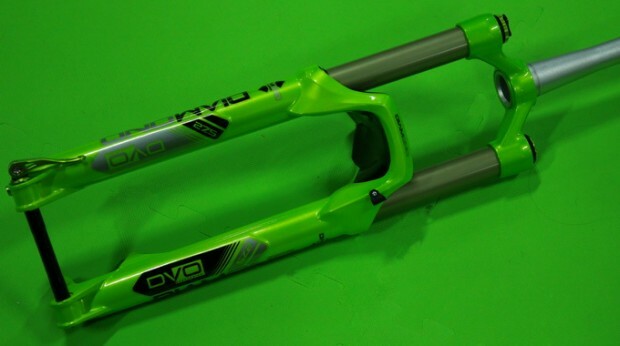 For all the jokes about enduro being such a buzz word this year, you would think it would be hard to find MTB products at Interbike that aren’t being marketed to enduro riders. 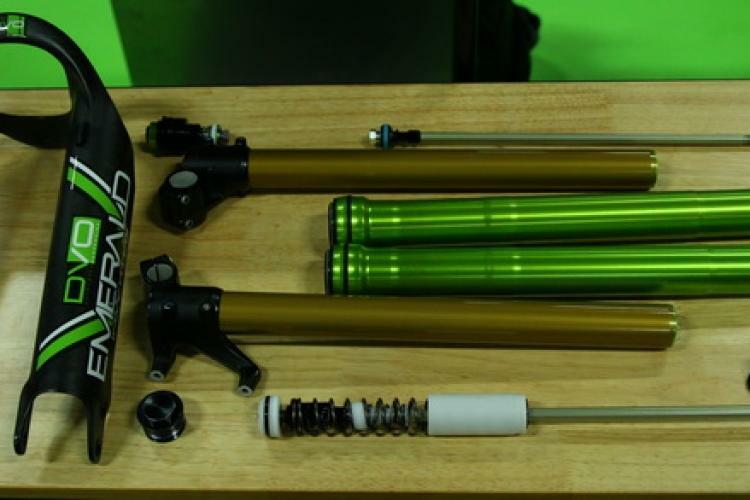 In reality, we found plenty of well-thought-out products designed to meet the needs of enduro riders, and this is just a sampling. 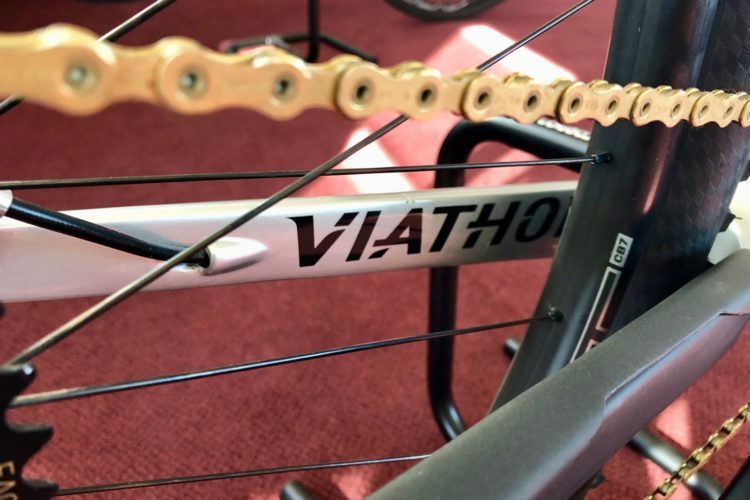 Syd tells us this all-new Diamond fork comes in all three wheel sizes and uses a closed cartridge bladder system that compresses rather than expanding like other forks using this technology. 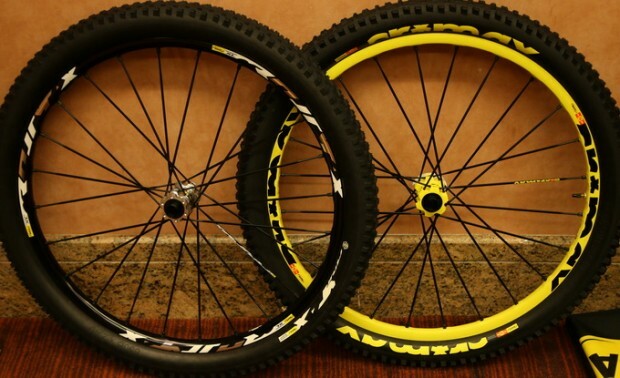 Syd also checked out the Crossmax Enduro wheels and notes that these wheels are truly designed for enduro racing, not just for everyday riding. 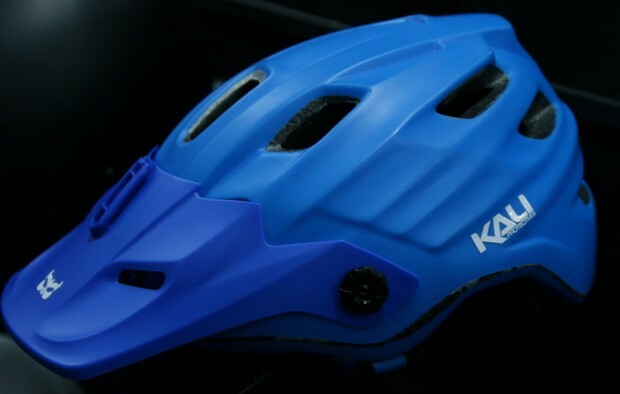 The Kali is an enduro helmet that’s a great value at $99 MSRP. 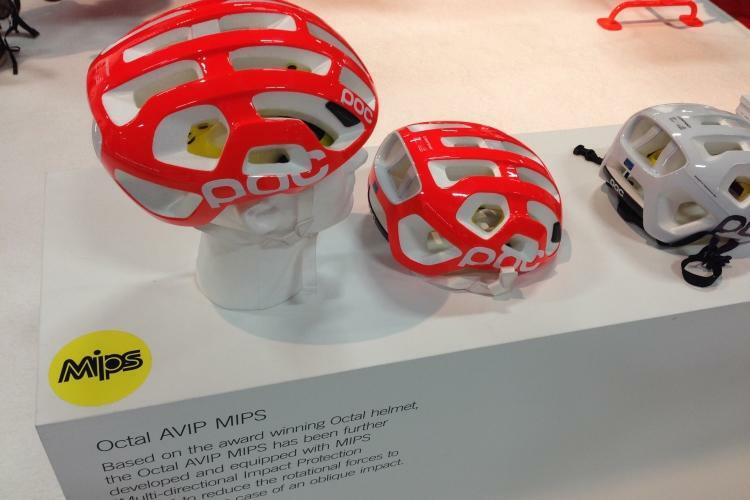 The helmet even features an integrated GoPro mount for filming your descents. 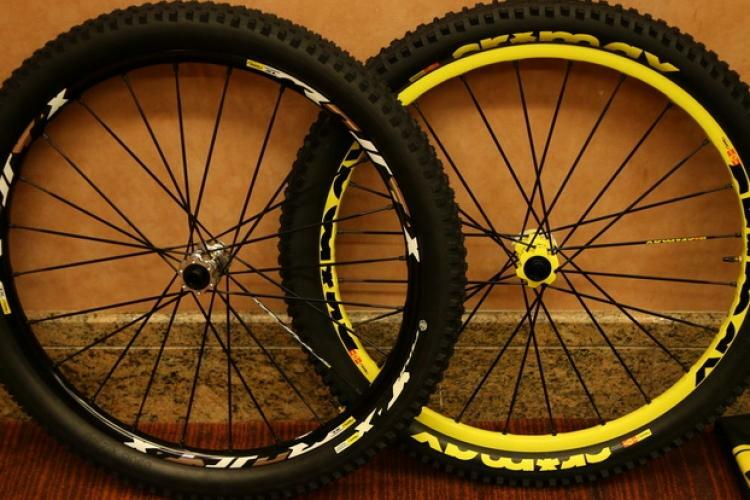 Michelin is marketing their Gum-X and Magi-X compounds as an excellent choice for enduro riders looking for balanced traction. 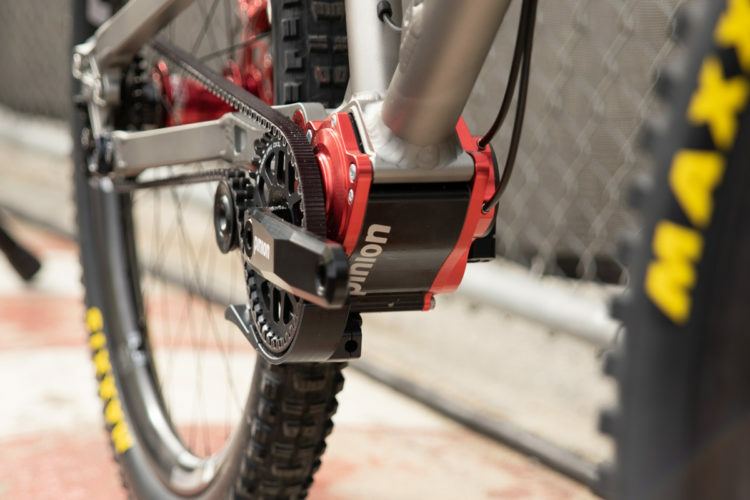 The Magi-X is designed to be run in the front while the Gum-X is optimized for the rear. Read more about Michelin enduro tires here. 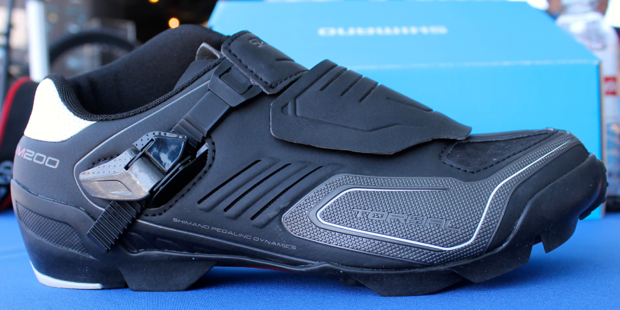 The SH-M200 shoe is the top of Shimano’s new line of enduro shoes, and you can more about it right here. MSRP: $180. 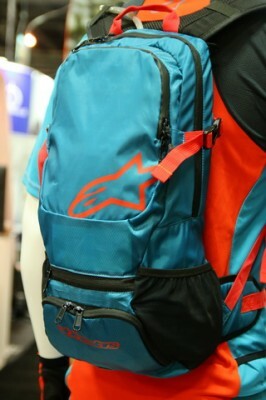 Enduro hydration packs are designed with an integrated back protector, which is required in many European enduro events. Alpinestars showed the Sprint and Faster packs, which integrate CE Level 2 back protection. 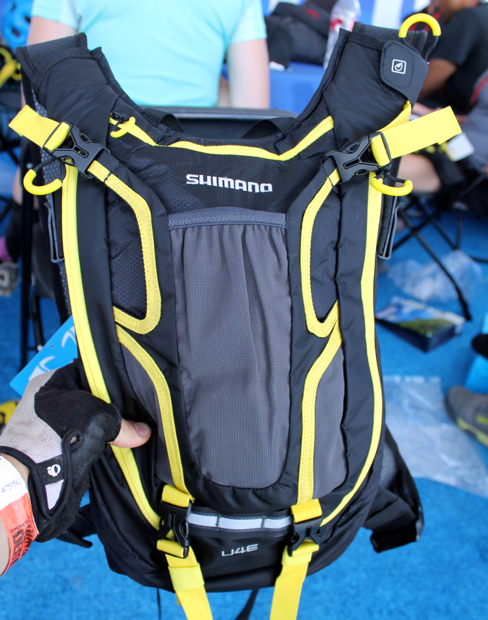 Camelbak is also working on a new enduro hydration pack called the K.U.D.U. The K.U.D.U. features a back protection panel that exceeds CE Level 2 standards and holds a 3L Antidote reservoir. The pack will be offered in 9L and 15L cargo capacities and includes straps and compartments for stuff like pads, a full face helmet, and a nifty tool organizer roll and integrated rain cover. Available in January, these packs will retail around $200. 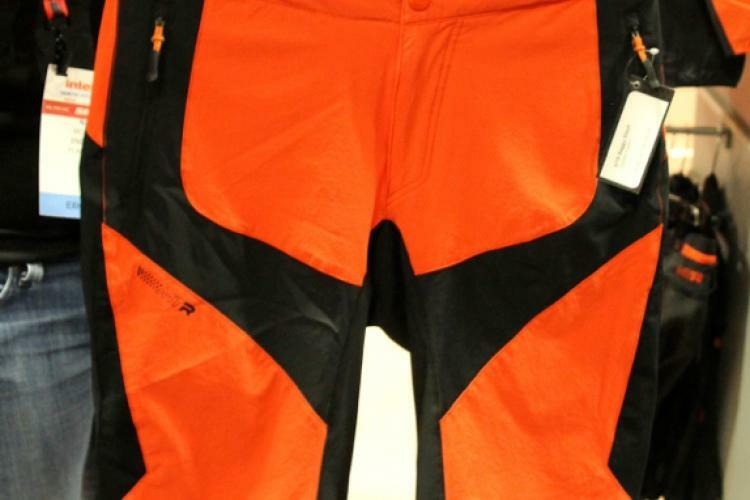 There really isn’t anything that makes a piece of clothing enduro-specific but go to an enduro race and you’ll likely see plenty of bold colors and geometric designs. 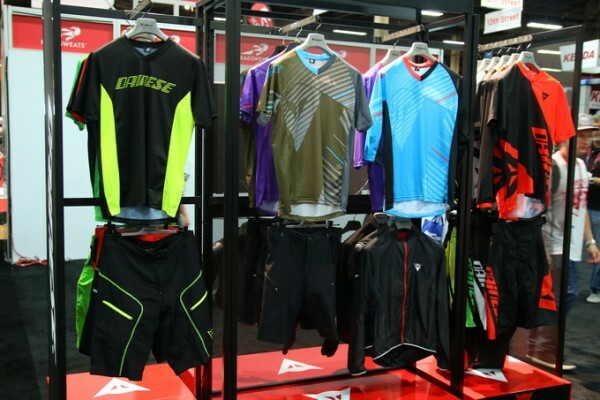 Dainese showed off several enduro-inspired jerseys along with their line of protective gear. Your Turn: There are plenty of other great enduro products on the market today–what are your favorites?